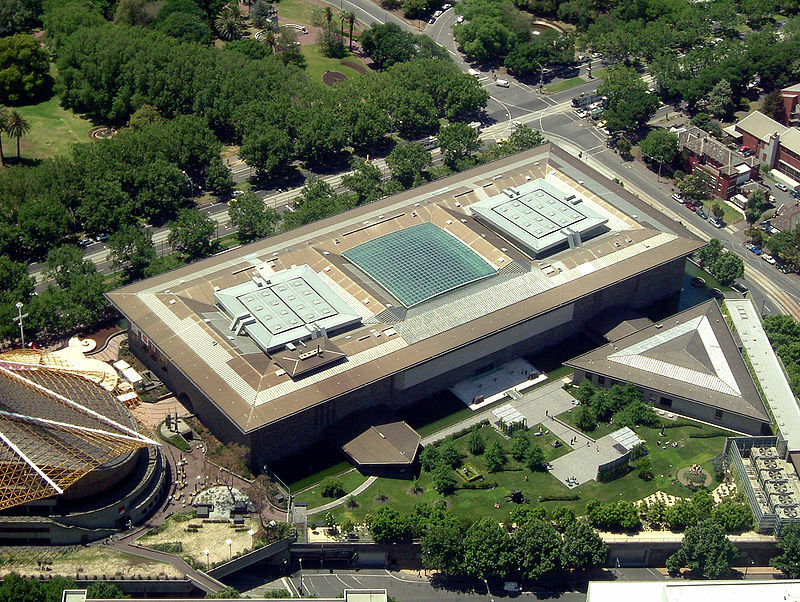 The National Gallery of Victoria is famously known by the name of NGV. 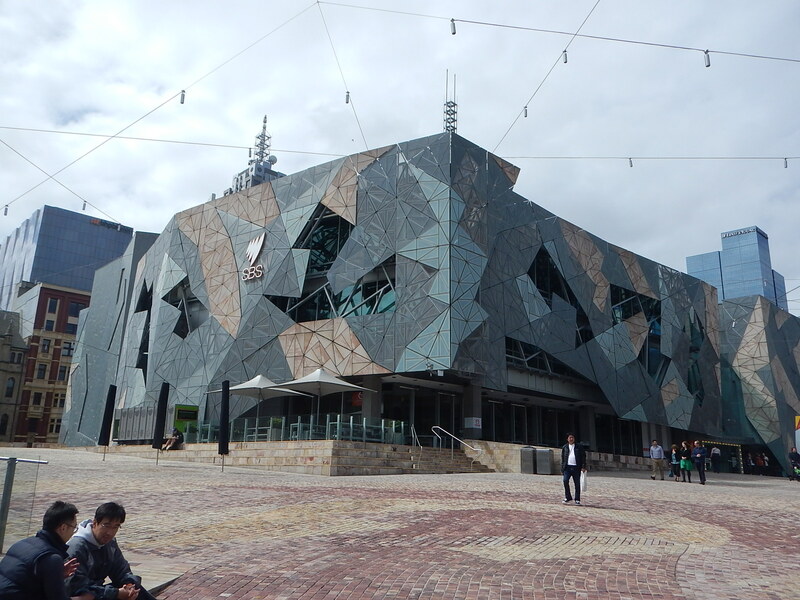 It is popularly known as the art museum that is located in the place of Melbourne, Australia. It was established in the year 1861. It is one of the oldest and yet one of the most visited museums all over the world. The National Gallery of Victoria houses an encyclopedic art collection across two sites mentioning with then NGV International and also the Ian Potter Center. On 24 May 1874, its very first purpose-built gallery as known by the name of McArthur Gallery was opened in the McArthur room of the State Library. The National Gallery of Victoria Art School, associated with the gallery that was founded in 1867. In the year 1887, it came up with the opening of the Buvelot Gallery that was later on named as the Swinburne Hall. In the year 1892, it brings about the addition of two more galleries named as Stawell (now Cowen) and La Trobe. It was all carried out on the collection of both gifts of works of art and monetary donations. It has been all the more put together with some of the amazing best collection for the visitors.